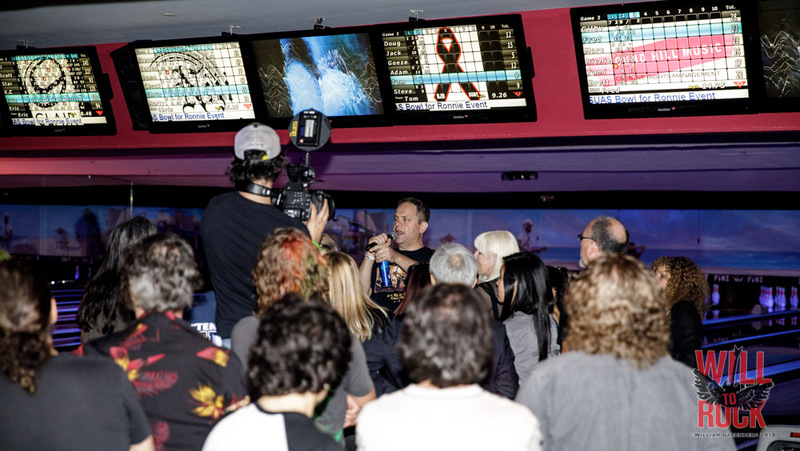 Home Rock 4th Annual “BOWL FOR RONNIE” Raises Record Breaking Amount! 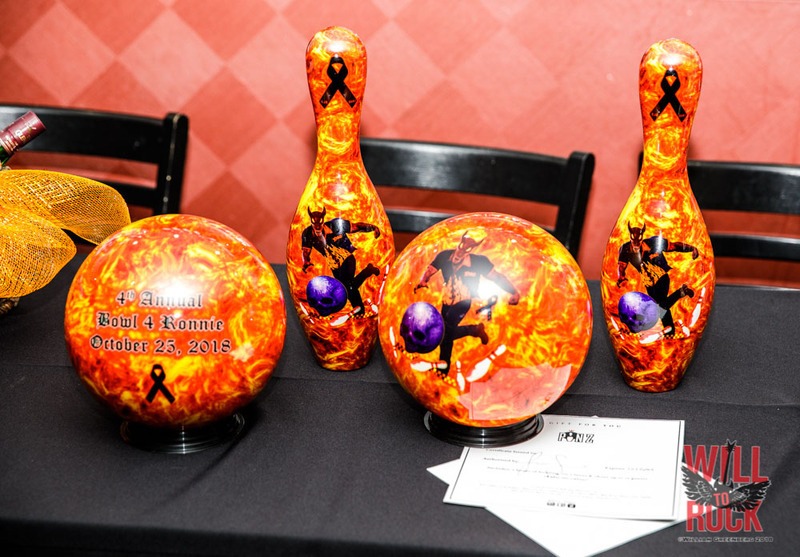 4th Annual “BOWL FOR RONNIE” Raises Record Breaking Amount! 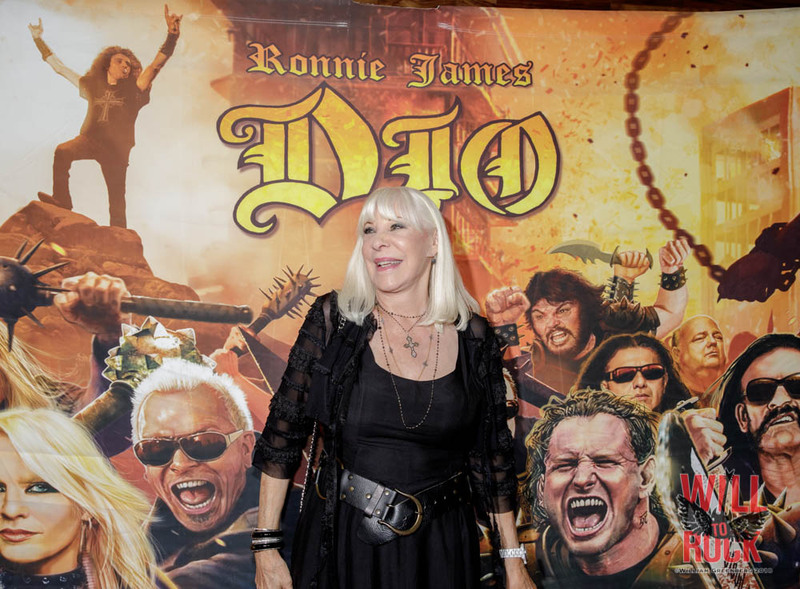 The fourth annual BOWL FOR RONNIE Celebrity Bowling Tournament, benefiting the Ronnie James Dio Stand Up and Shout Cancer Fund (www.diocancerfund.org), held on Thursday, October 25, 2018 at Pinz Bowling Center in Studio City, California was once again sold out in advance. 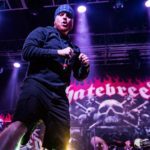 This year’s event brought in its largest amount yet – $74,000 – for the music-based organization that has been raising awareness and much-needed funding for cancer research since 2010. 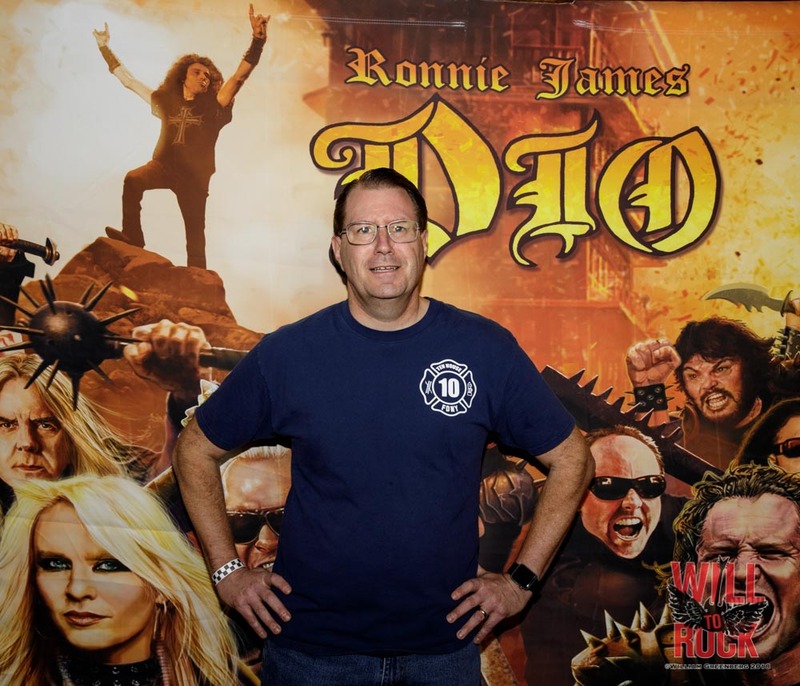 Over 300 rockers, bowling enthusiasts, Dio fans and Dio Cancer Fund supporters made up the capacity crowd with the event hosted by broadcast personality Eddie Trunk, who is heard on SiriusXM’s Volume channel and whose TV series TrunkFest airs on AXS-TV. 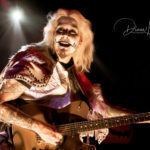 Rock musicians and celebrities in attendance this year included Doug Aldrich (Dio, Dead Daisies), Kenny Aronoff (Zappa band), Ira Black (I Am Morbid, Lizzy Borden, Metal Church), actor/musician Jack Black, Bobby Blotzer (RATT), Jimmy Burkhard (Billy Idol, West Bound), Black Sabbath’s Geezer Butler, Kalen Chase (Korn), Gilby Clarke (Guns N’ Roses), Jason Cornwell and Stephen LeBlanc of West Bound, Fred Coury (Cinderella), Greg D’Angelo (Anthrax, White Lion), Marc Ferrari (Keel, Cold Sweat), Damon Fox (The Cult), Chris Latham and Calico Cooper of Beastö Blancö, actress-musician Abby Gennet, Rita Haney, Joey Harges (Lizzie Borden), Sonia Harley, Stew Herrera from KLOS, Terry Ilous (Great White), Adam Jones (Tool), Alex Kane (The Ramones), Richie Kotzen (Winery Dogs, Mr. Big), Logan Nikolic, Sam Koltun, Rich Sacco, Michael Stone and Patrick Stone of Budderside, Luis Maldonado (Train), Johnny Martin (LA Guns, Adler’s Appetite), actor/musician Sean McNabb (Lynch Mob), Tom Morello (Rage Against the Machine, Prophets of Rage), Marty O’Brien (Methods of Mayhem, Lita Ford), Gonzo and Phil Sandoval of Armored Saint, Brett Scallions (Fuel), Otep Shamaya (Otep), Howie Simon (Alcatrazz), Jeff Scott Soto (Trans-Siberian Orchestra), Sadie St. Vincent, Chris and Nico Tsangeris of Classless Act, Joey Vera (Armored Saint, Fates Warning), Ace Von Johnson (Faster Pussycat), Dio Disciples members Scott Warren and Simon Wright, Ricky Warwick (Black Star Riders), Chas West (Lynch Mob, West Bound), August Zadra (Dennis DeYoung), DJ WIll of KNAC.com and Diva and Ahmet Zappa as well as actors Star Fields (Sons of Anarchy), Al Coronel (The Last Ship) and James St. Vincent. 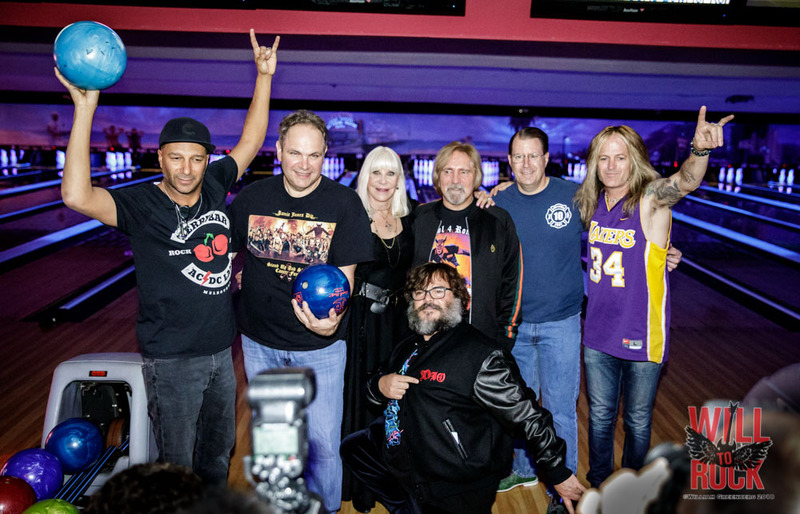 Also in attendance was Steve Prziborowski of San Jose, California who won the Ebay auction to play on what turned out to be Eddie Trunk’s first place-winning celebrity bowling team. 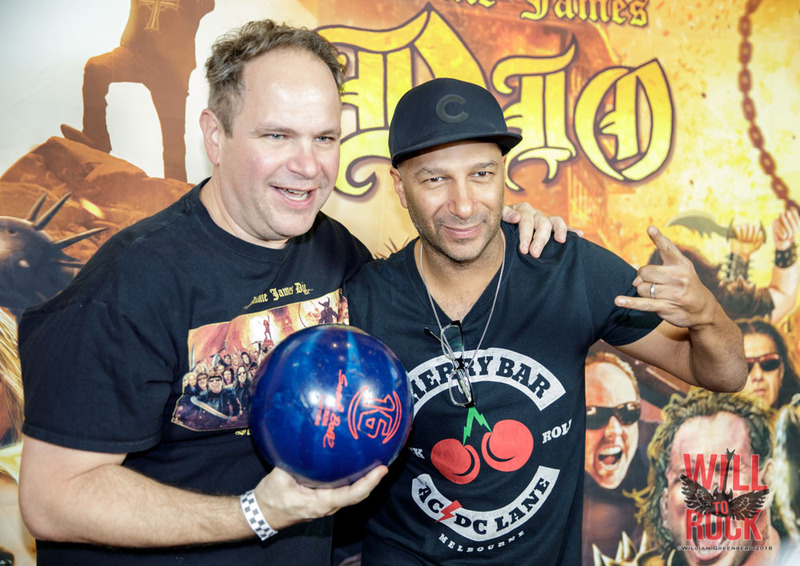 Joining Eddie on that team were Jack Black, Geezer Butler, Doug Aldrich, Adam Jones and Tom Morello, who once again brought his own bowling ball. 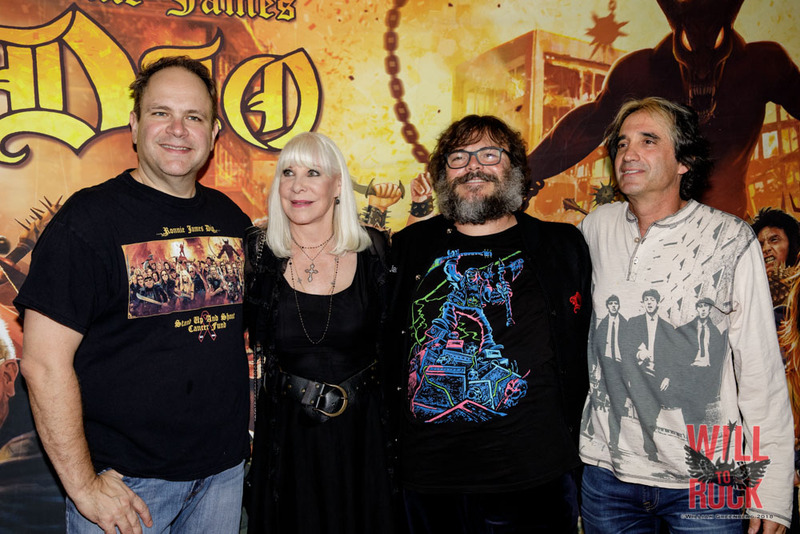 Second place in the celebrity category went to the Round Hill Music Publishing sponsored team comprising musicians Marc Ferrari, Fred Coury, Brett Scallions, Richie Kotzen and Gilby Clarke and Round Hill’s Tami Lester. Third place went to the team comprising Damon Fox, Calico Cooper, Marty O’Brien, Chris Latham, Howie Simon and Jed Williams. 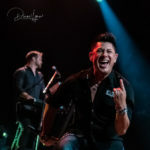 Lane sponsors included Agency for the Performing Arts, BMG Music Publishing, Capri Productions, Clair Global, CSA Patrol, Davies-Wegner Law, Eyellusion, Global Merchandising, InForm Fitness, Kapoor Medical, Metal Blade Records, Niji Entertainment Group Inc., Paradigm Talent Agency, PRG/VER, Rhino Entertainment, Rick Sales Entertainment, Round Hill Music Publishing, Siren Management, Upstaging, W3 Public Relations, Zappa Entertainment and Danny Zelisko Presents. 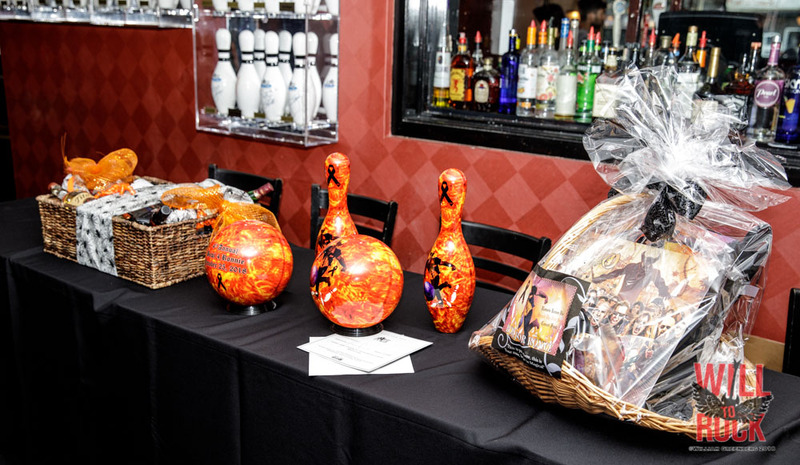 BOWL FOR RONNIE attendees were treated to an evening of fun, food, raffle drawings, and, of course, the bowling competition for trophies in the name of raising funds and awareness for the Dio Cancer Fund. 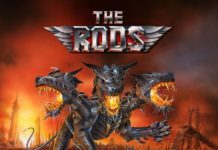 100% of the net proceeds from the BOWL FOR RONNIE will go to further the Dio Cancer Fund’s mission of cancer prevention, research and education (www.diocancerfund.org). 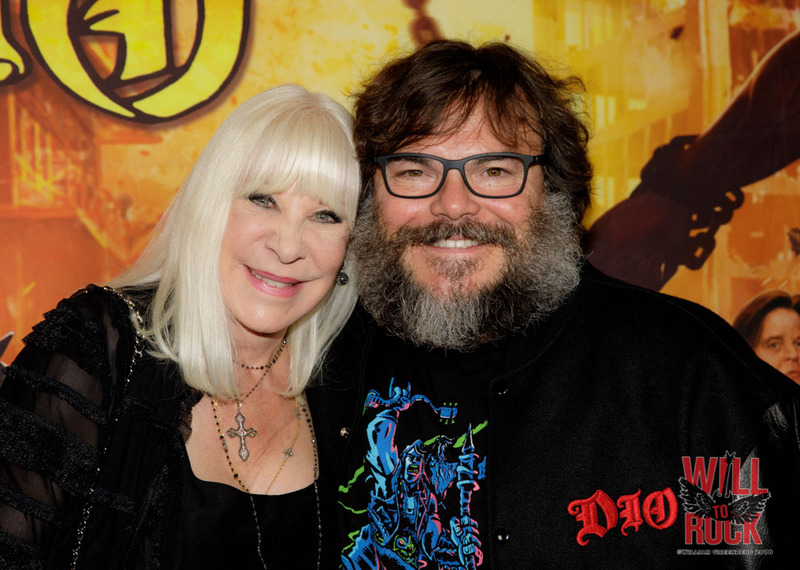 On behalf of the SUAS Board, Co-founder and President Wendy Dio would like to thank everyone who has so generously donated to the Dio Cancer Fund, as well as all of the musicians, celebrities and volunteers who continue to graciously donate their time and talent. 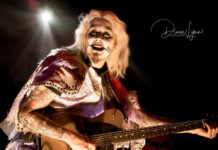 Thanks to everyone who has participated in our events. 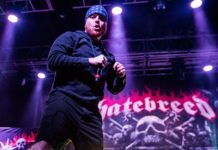 We are so proud to be able to do our part to help put an end to this terrible disease.